Clients can allow you to manage and purchase products for their accounts. The client needs to provide GoDaddy with payment information. 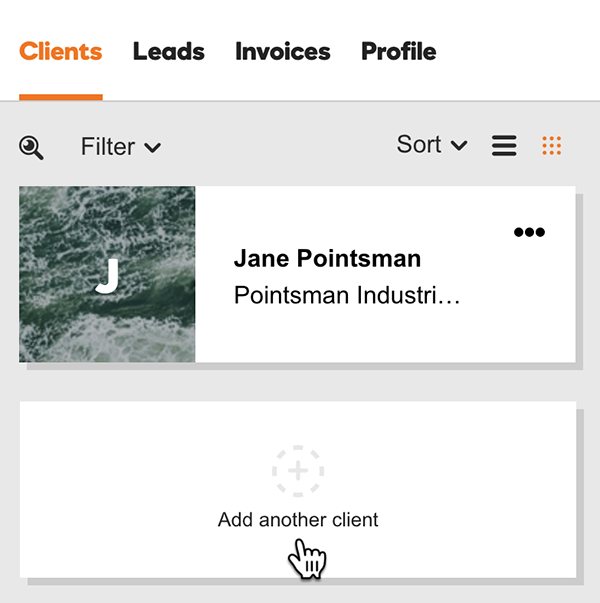 Clients can allow you to manage products for their accounts. You can suggest products to the client, and manage them after the client makes the purchase. Select Manage Products if all you need is to suggest products for the client. It's up to the client to purchase them. We'll email the client your request for account access. When the client accepts your request, we'll email you a final confirmation. After the client grants access to the account, you're ready to shop for products to add to the client's account.